Clermont FL residents are lucky to have so many beautiful golf courses to visit as a day guest but what if you want to live on the golf course? Living on a golf course home in Clermont FL is more than a convenience of a hole in one, the views are amazing. 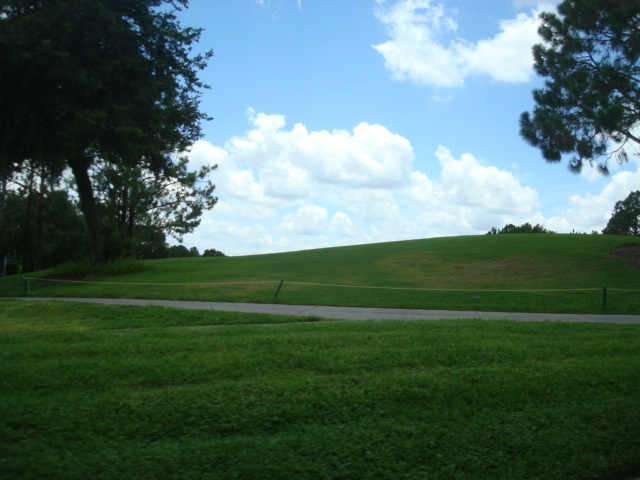 If you are a buyer looking for a golf course home for sale in Clermont FL, there are two neighborhoods that offer Golf Course lots and two additional Golf communities that are zoned for 55+. Legends Subdivision is a golf community that offers 24hr Guard gated entrance, on-site restaurant, fitness, community pool, playground, tennis court, basketball court and golf. Homes in the Legends range from moderately priced interior and golf course lots to estate homes with golf course lots as well as interior lots. 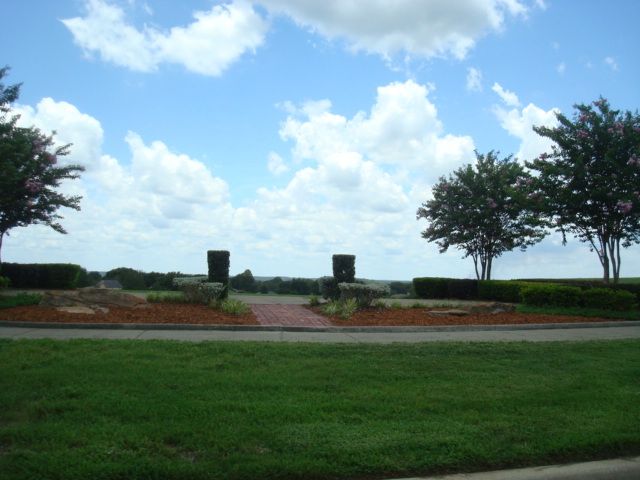 Palisades Subdivision is another golf community with interior and golf course lots as well as lake view lots. It is not a gated community, offers a community pool, playground, golf, restaurant. If you are a buyer looking for a golf course home, I would highly recommend scheduling a round of golf at both so you could experience in person. As of July 24, 2017, there are 21 homes available with either Golf Course View or Golf Course frontage with a price range of $259,900 to $459,900. Lowest priced home at $259,900 is located in the Legends Subdivision with a Golf Course view, built in 2001, 2088 square feet, four bedrooms and two baths. Highest priced home at $459,900 is also located in the Legends Subdivision and has a Golf Course frontage. The home was built in 2005, offers 4856 square feet, five bedrooms, three baths, pool. This home overlooks two fairways and water. Whether you’ve been a Clermont resident for a very long time or just planning on moving to Florida, the only way for you to find out which community would fit better to your needs is to tour it in person. All the online photos are great but we all know, sometimes, places look different in person than online. Be sure to work with a local REALTOR® so you can find out everything you need to know before buying. Sellers, did you know Clermont FL home prices have been increasing since 2016? Do you know how much your house is worth in today’s market? It may worth more than you think. 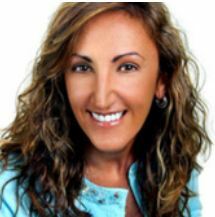 Call or text me at 407-929-1852 to get a FREE market analysis. With low inventory of homes that are priced under $300,000 and high demand, now is a great time to sell your Clermont home. My wife and I have been wanting to look at some golf course homes for sale for a while now, and I think that having some tips would be helpful. I’m glad that you offered the suggestion to schedule a round of golf at the local course before looking at the homes available there. I think that making sure that the golf course is one that we like would be smart to do before we start getting too into the homes! Thanks for the tip! Hi Max, glad you found the post helpful, wishing you all the best with your search.